“Wow, thank you for the great work you guys did! Sarah and I are very excited to start enjoying our new outdoor spaces for years to come. A big THANK YOU to you, Mark and the rest of your crew!" When you first moved into your Reading area home, your house may have perfectly met your needs for living space and storage space. However, these needs can change over time, and you may now feel cramped and uncomfortable inside your own home. While moving into a new space is one option, home additions Reading PA may be a better solution. B&E Remodeling can assist you with smaller room additions Reading PA as well as much larger renovation and addition projects. Many Reading area homeowners love their current homes. They may enjoy their neighborhood and the friends they have made in the community. They may have made various improvements and invested in their home, creating pride of ownership through the investment of their own money and even sweat equity with some projects. Relocating will erase these things, and it also comes with considerable cost and upheaval. Remaining in your home is a better option, and B&E Remodeling can help you to make your current space more functional for your needs. When you think about home additions in Reading, PA, you may not have the first clue about where to begin. 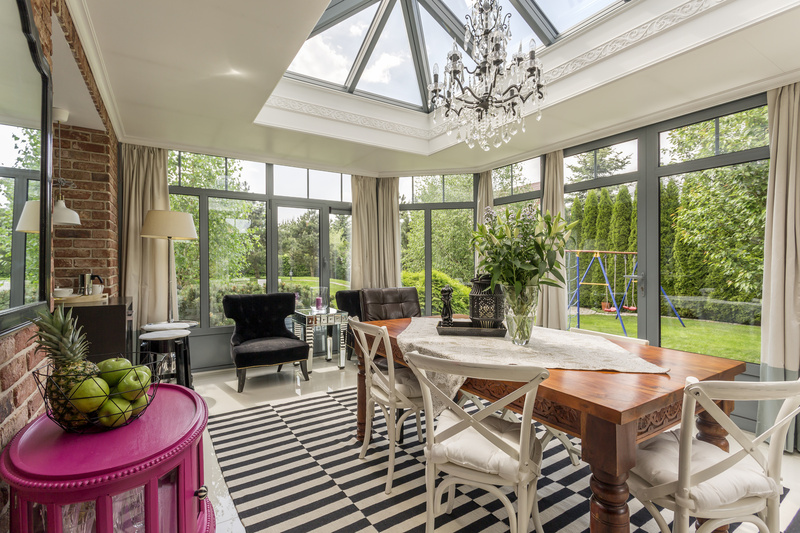 You may have plans to build sunrooms Reading PA or to add extra bedrooms or living areas to your home. These are just a few of the different ways that we can help you improve your space to your satisfaction. Getting started with a larger or smaller home addition project is actually easy to do. You simply have to contact our office to set up an initial consultation. We will meet with you to discuss your ideas and needs, and we can handle all aspects of the work. From the initial design process and obtaining building permits to cleaning up the work area after all of the work has been completed, we will get the job done for you. While adding onto your Reading area home can give you the extra space you need, our team understands that this can be a stressful and even daunting project to undertake. We have already helped many area homeowners improve their space to meet their needs, and we are excited to have the opportunity to do the same for you. We want to make this process simple and easy for you, and you only have to set up your first consultation with us to get started.